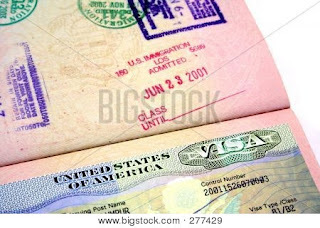 iDancehallReggae.com::Caribbean Lifestyle Media::: JUST IN: DANCEHALL BIGGEST ARTISTS LOOSE VISAS? JUST IN: DANCEHALL BIGGEST ARTISTS LOOSE VISAS? Caribbean Lifestyle Media-The Dancehall community has seen its share of shocking stories. In recent weeks, the chatter about Jamaican citizens having their visas revoked has gotten louder. 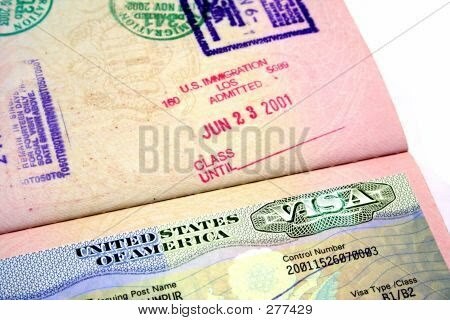 Five of Dancehall's top DJ's and selector recently received notices stating that their visas are no longer valid. We can confirm that Beenie Man's visa has been revoked. Caribbean Lifestyle Media reached out to confirm that Mavado and Bounty Killer's visas were revoked-at this time we received no confirmation from manager Julian Jones-Griffith. However, he confirmed via his twitter page that the reports are true-"Yep is true". It is being reported that selector Ricky Trooper, Aidonia, Mavado, Bounty Killer and Beenie Man visas has been revoked. Efforts to contact the Fraud Prevention Arm of the United States Embassy in Kingston, whom issued the statement, has not been successful. Trooper who on youtube or should we say youchube, was seen brandishing a gun, while drinking alcohol and had a great deal to say about those in the industry whom he dislikes. Another Dancehall artiste Flippa Mafia, currently in federal prison in Florida after he travelled to the US and attempted to enter illegally. Flippa joins a line of Dancehall artistes who may face similar battles with their visas to work or travel to the United States. It appears there is a lot more to the story, we will continue to unfold the layers and update you as we get more information.